Change your mindset. Change your world. Fill in the fields below and I will get back to you with 24 hours. Completing the form ensures you’ll get the quickest response. If purchasing books, how many do you estimate? Financial wellness is the state of healthy living actively pursued through knowledge, planning, and goal setting to live your best life. 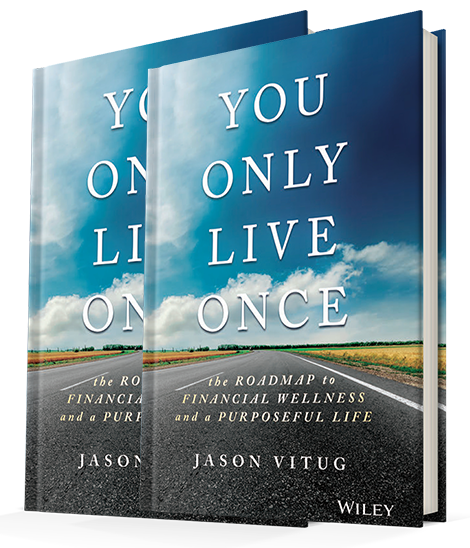 © 2017 Jason Vitug - Your life is defined but what you do today.